I am an expert in HTML/CSS and have extensive experience working as a front-end developer on large-scale Java, PHP and Python-based web applications. I enjoy building front-end interactivity using jQuery and AJAX and make it my mission to create elegant code with minimal markup. Meanwhile, have you heard that tale about the cobbler's son having no shoes? Well, this website is actually the first site I ever made- and most of it is still in its original, 2001-chic, table-based form. Who has time to redo her own site? Not me, apparently! AVOS (founded by YouTube co-founders Steve Chen and Chad Hurley) acquired bookmarking site Delicious.com from Yahoo in 2011 and brought me into their small team to help with the relaunch of the site. Delicious was a large property that had been around for more than 10 years and so my initial task was to systematically delete thousands of lines of obsolete CSS while making sure that none of the desired functionality was lost. 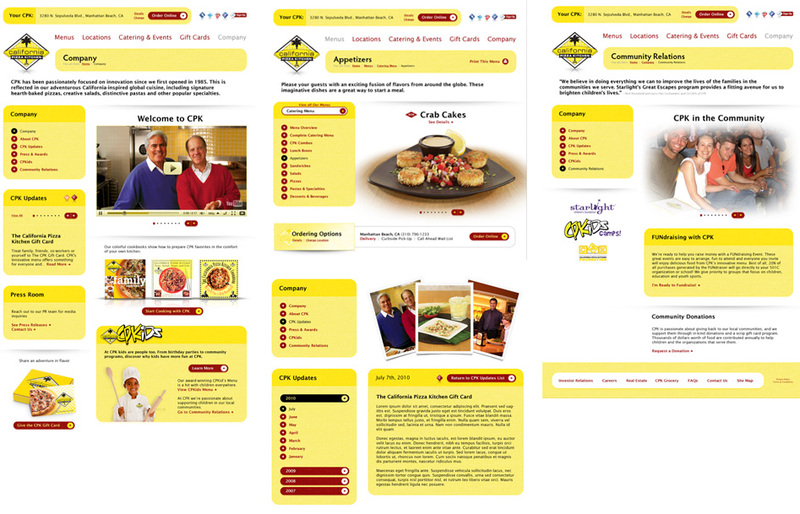 AVOS planned to evolve Delicious.com in a different direction than Yahoo had done, and proceeded to change many of the site's core features prior to the re-launch (and continued to make very frequent iterations on the functionality and design post re-launch as well.) I was the senior HTML/CSS dev on the team and also wrote a lot of display-layer jQuery in the first 8 months of the project. 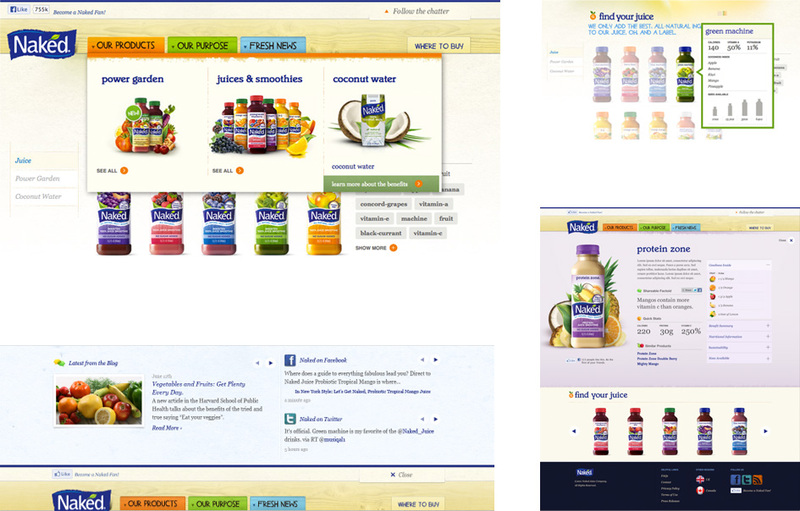 I developed multiple HTML/CSS templates for this Naked Juice site through Blitz Interactive Agency. The site features an extensive product detail section with high res images and color-coded product overlays and utilized the SASS CSS compiler. 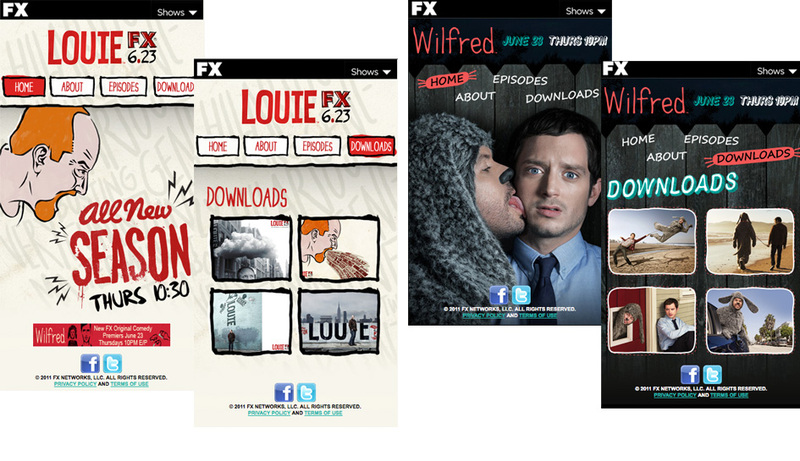 These templates for FX network shows "Louie" and "Wilfred" were targeted specifically for the iPhone. I developed a concise HTML/CSS template using iPhone-specific meta tags, authored jQuery for navigation elements and used SASS for CSS compiling. I developed numerous HTML and CSS templates for this php-based Disney mobile site for both iPhone and iPad using CSS media queries to target both devices in each SASS-based style sheet. Red Interactive brought me in to help out with this large website for California Pizza Kitchen which had a tight deadline. I worked closely with two other front-end web developers- each of us tackling different sections while communicating frequently about global components to avoid any duplication of effort. 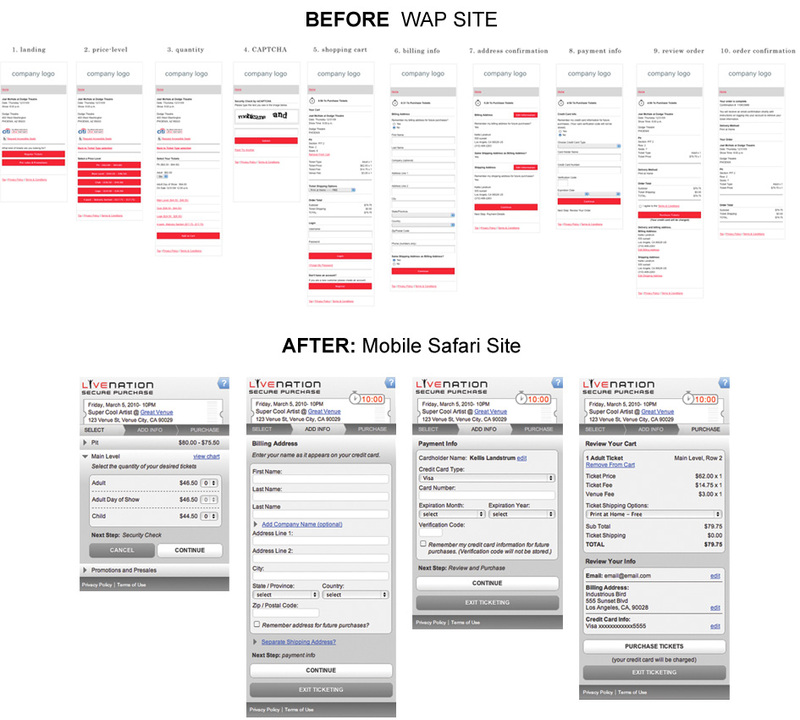 I updated the design and streamlined the UX of Live Nation's previously existing wap site by eliminating redundancies and creating a 3-step navigational process flow to establish user expectations and drive completion of the purchasing process. My design (partially shown below) utilized modern web app techniques via jQuery and CSS3 for modal overlays, accordion menus, hidden panels, gradients, and border radii to make efficient use of the viewport and create interest through interactivity. I reduced the original app's 10 pages to 6 and used a total of only 4 images (via carefully planned sprites) to create a modern look and feel with minimal bandwidth requirements. Unfortunately I started this project right before Live Nation acquired Ticketmaster and it was shelved before the back-end code was developed. InsureMonkey is an health insurance portal based in Las Vegas, NV that allows users to get quotes, compare plans and apply for coverage from the nation's leading health care companies. I hand-coded the HTML and CSS for their initial site and provided design consultation to enhance the usability and efficiency of the site while working closely with a php developer. I worked remotely with a local apache environment and svn repository system. rTag is a startup in the mobile gaming industry that was launched in early 2009. I designed the look and feel, developed the HTML/CSS implemented jQuery plugins for features such as modal popups, toggled div visibility, animation effects and custom scroll bars. 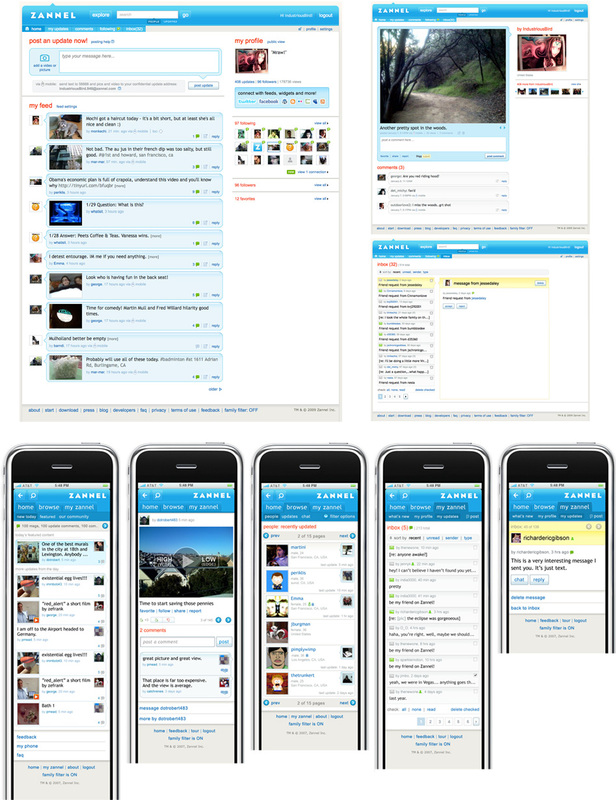 Zannel was a micro-blogging social networking platform in the mobile industry which allowed users to post text, images, and videos from mobile phones and the web. I worked within a team of front-end and back-end engineers to develop HTML and CSS for their java based iphone and web applications. I worked remotely with a local tomcat development environment and svn repository system. 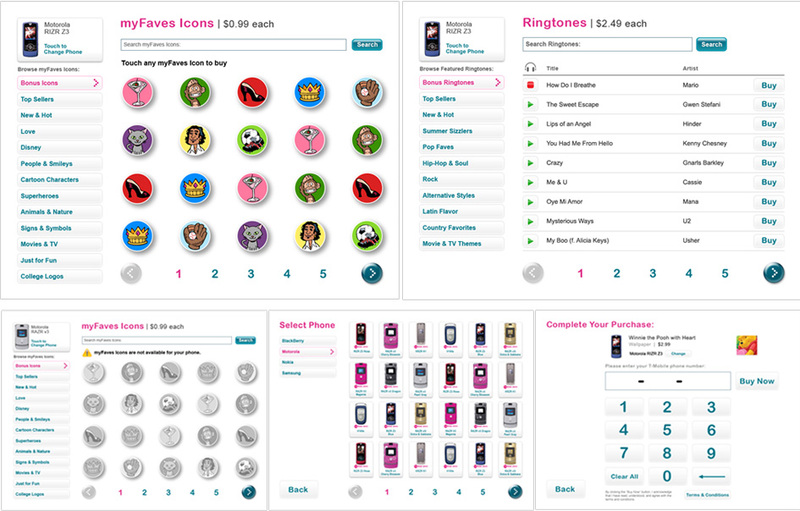 T-Mobile hired Infospace to develop the myFaves icon fulfillment site- enabling their customers to purchase and download myFaves icons into their phones. The design called for advanced CSS features including transparent png masks (to make square images appear round), pop-out menus, and multiple rollover states. I delivered my CSS templates to a back-end developer who integrated my code into the YUI framework which was used to create the site's "drag 'n drop" interface. 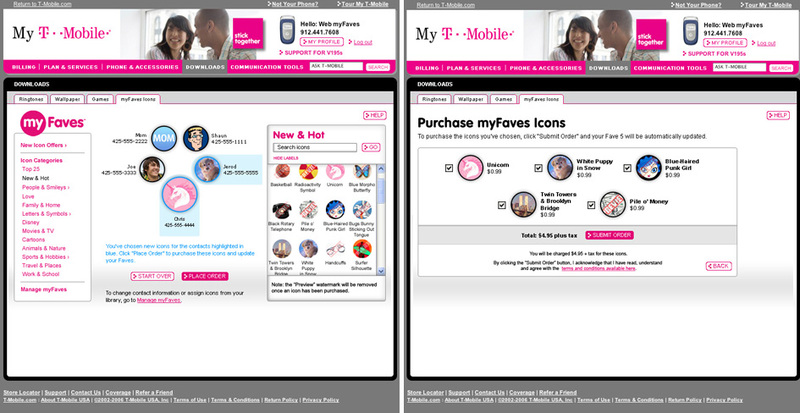 T-Mobile hired Infospace to develop a kiosk touch screen e-commerce site to sell ringtones, wallpaper and myFaves icons. I developed the HTML and CSS for the precise layout requirements of the kiosk browser which was based upon an ie6 rendering engine. I used css sprites for "thumbover" and "selected" states, as well as transparent overlays for inactive states. This project went through two design revisions. I modified the HTML and CSS for the 2nd revision while maintaining all of the existing back-end functionality from round one. 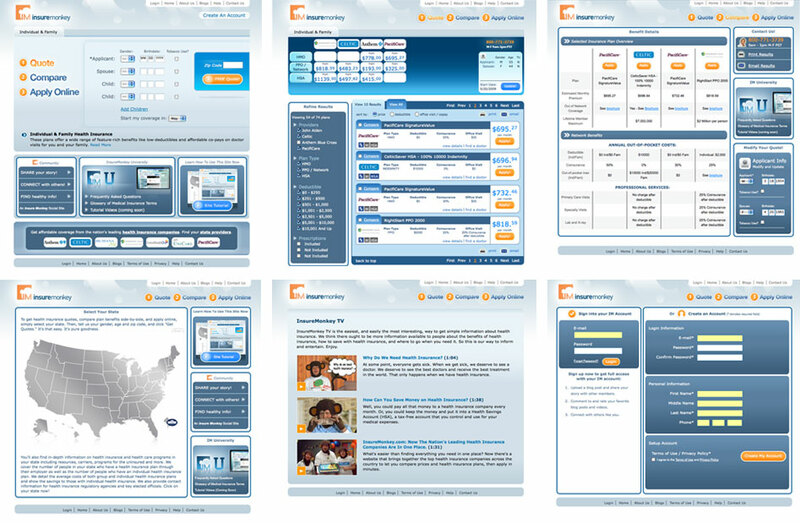 V4 was the #1 mobile media delivery platform in the US delivering media on behalf of Cingular(AT&T), T-Mobile, and Verizon using direct carrier billing. It had a life of its own- evolving through mergers, updates and multiple engineering teams until it became so massive that no one knew exactly what it was. I created a series of extensive large-format diagrams over the course of many weeks to map out the entirety of the platform's components and their relationships to each other- providing the development team with their first birds-eye view of the behemoth they worked with everyday. Tony Hawk Dissent partnered with InfoSpace to launch an online storefront for ringtones and graphics. 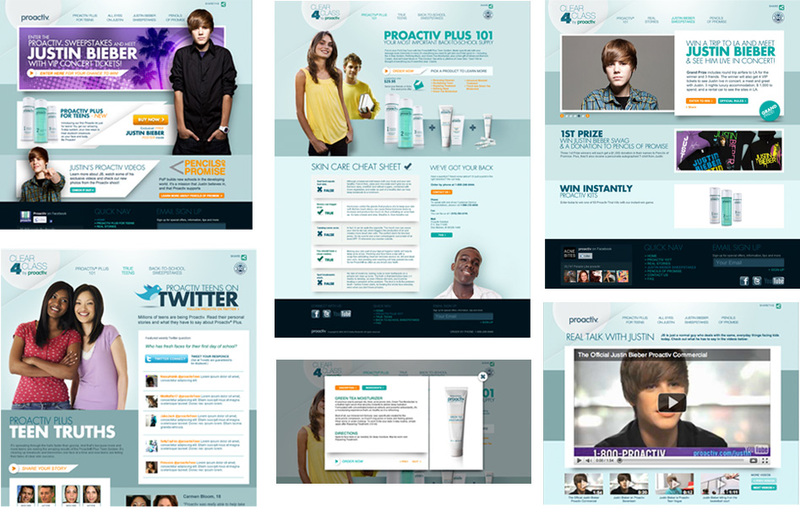 I was the sole HTML Developer for this site- modifying and slicing graphics from a designer's Photoshop documents, and working concurrently with a Java developer who was responsible for all back-end development. I researched and implented DHTML features such as hidden divs (for preview vignettes) and a dynamic text replacement script called sIFR (Scalable Inman Flash Replacement), which hides and replaces HTML text headlines with Flash fonts. 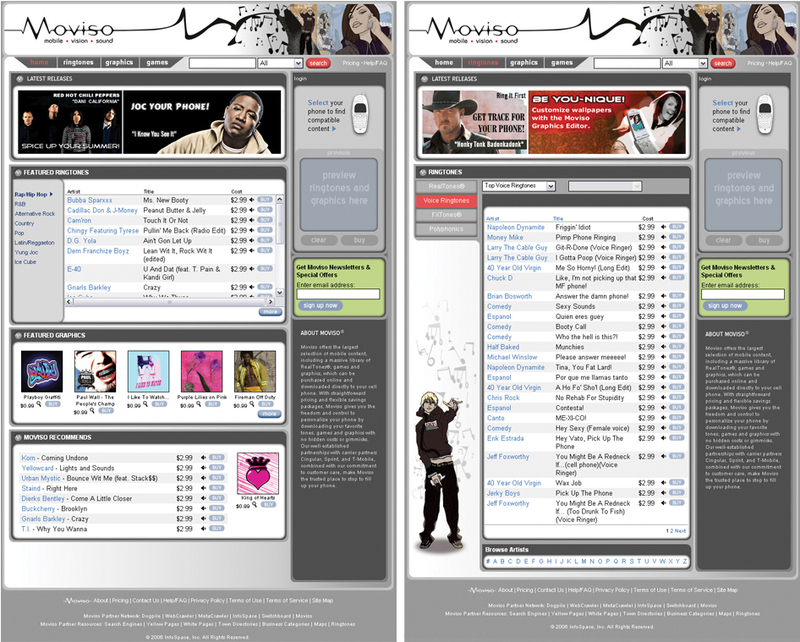 Moviso.com was a direct-to-consumer site featuring InfoSpace's large catalog of content for mobile devices. I was brought onto the development team to modify and improve existing HTML and to create new scalable templates for a mid-project redesign. The complex visual design of the site demanded creative CSS layout solutions including advanced implementation of unordered lists and floats. I developed CSS classes and IDs in and around existing JSP tags while working concurrently via CVS with a Java / AJAX developer.